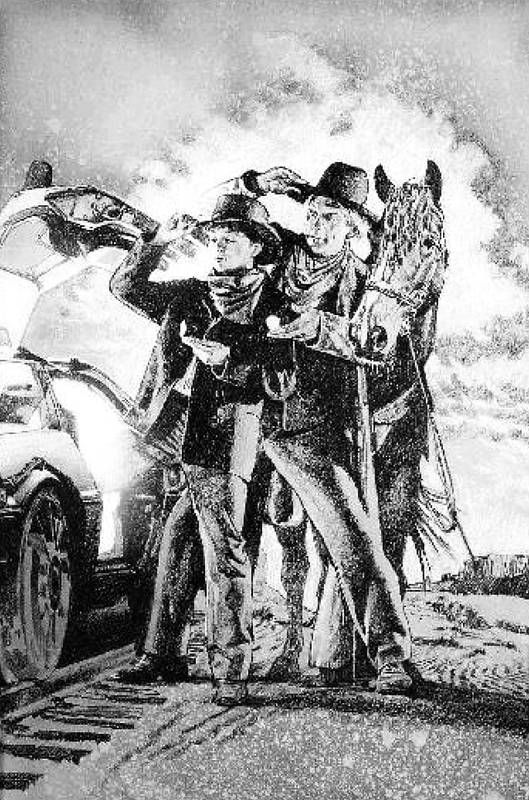 “Back To The Future” Concept Art. This follows on from the last post and onto the next one. But do you know about the artist behind the classic artwork for the trilogy? It’s not for a ‘Back To The Future: Part IV‘. (Let’s hope that never ever gets made). It’s an unused piece for the Part III cover. 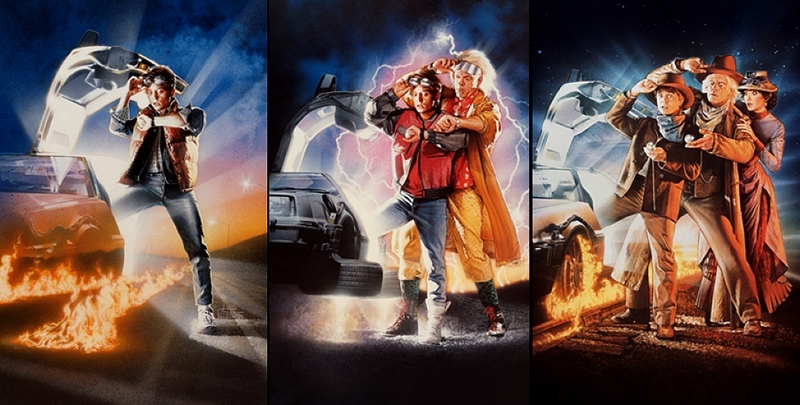 Even Drew Struzan’s outtakes are jaw droppingly good. He used acrylic paints and coloured pencils on gessoed board to create the final pieces. I dug around to see if I could find any Struzan working sketches or concept art. 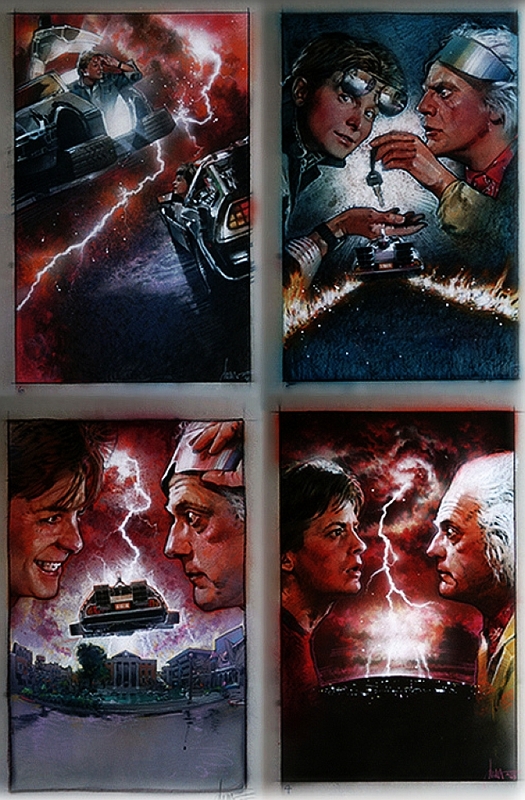 There’s a good chance that you own some Drew Struzan artwork in some format or another. 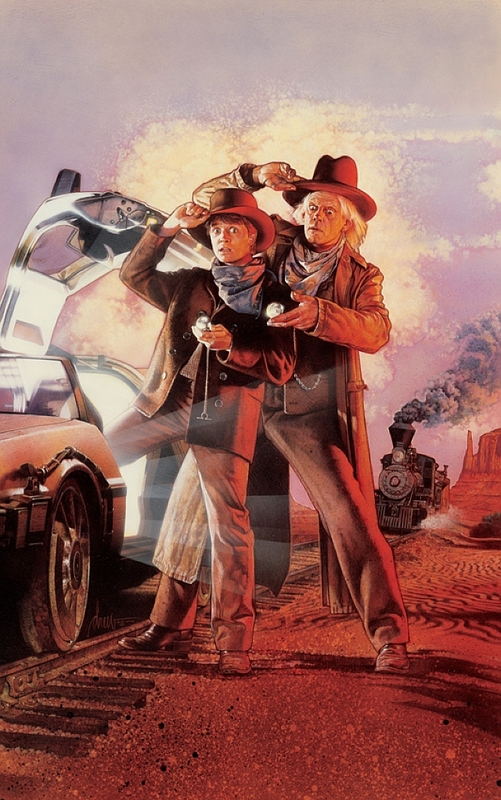 Drew Struzan did the artwork. You can see a helluva lot of his working and final pieces right HERE. Don’t say I never show you anything . 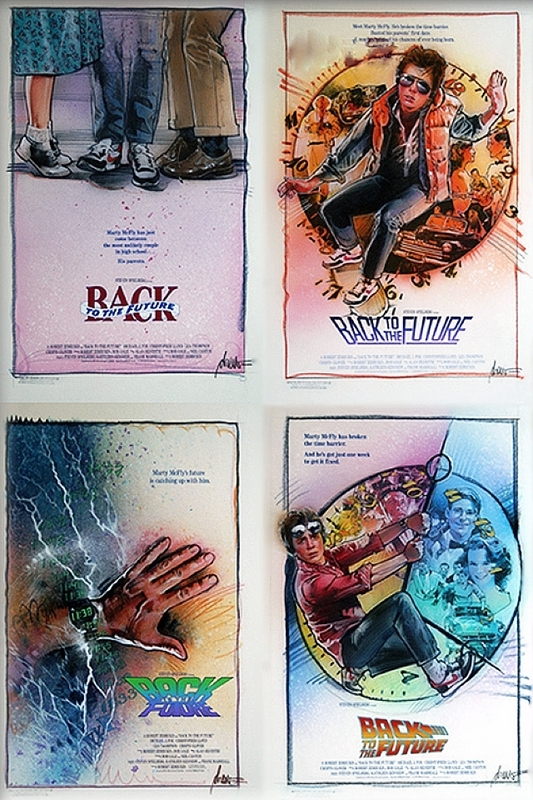 Tags: Art., Artists., Artwork, Back To The Future, Back To the Future I, Back To The Future II, Back To The Future III, Back To The Future IV, Christopher Lloyd, Concept Art, Drew Struzan, History, Michael J. Fox, Movies., Posters, The 1980's., The 1990's. 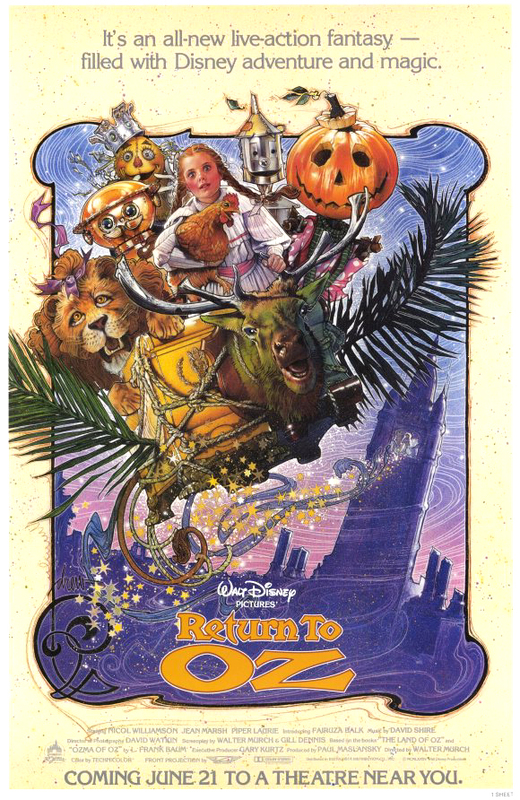 Drew Struzan also did the famous poster for “Return to Oz,” the one with most of the main characters in the Gump flying away from Mombi’s tower. And great it is too! 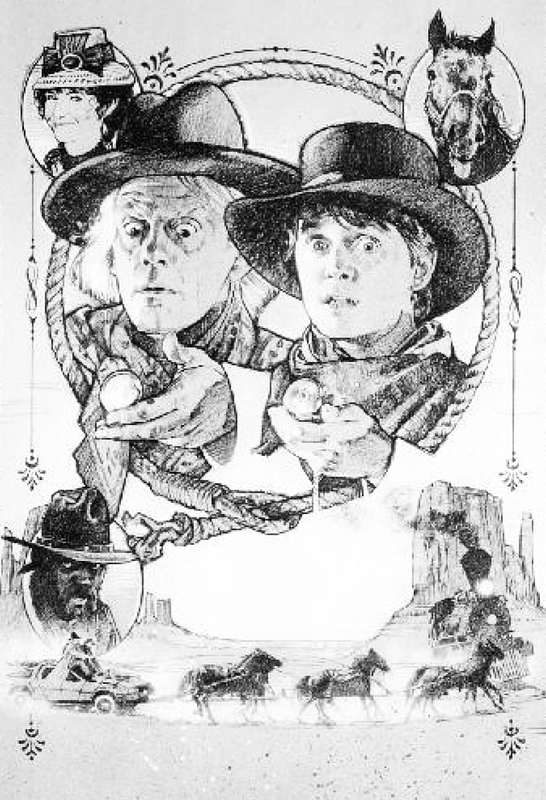 I recall holiday-themed newspaper ads for Back to the Future II, which was released in November of 1989, that featured Santa Claus near Christmas, and the New Year’s baby towards the end of December. I still have the one with Santa. I haven’t seen either of them since.